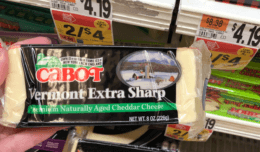 Now until February 23rd, Aldi has some great deals on produce! 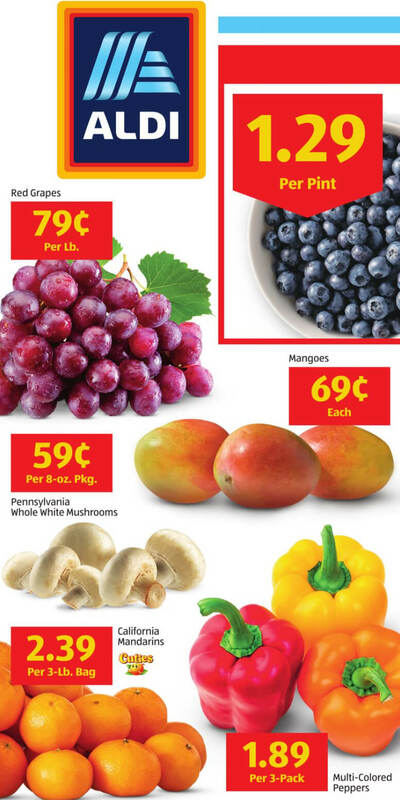 Hurry on over so you can get these deals. 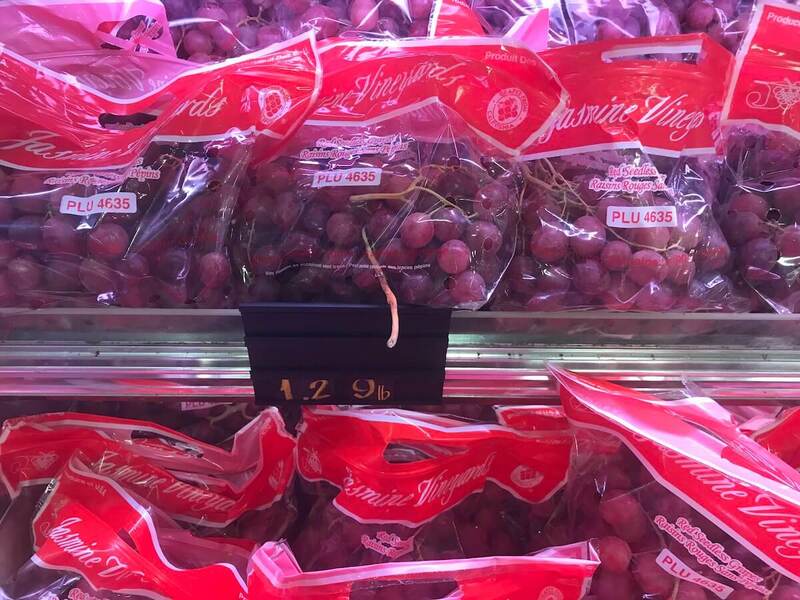 Red Grapes – $0.79 lb.